© Robert Collins. All rights reserved. 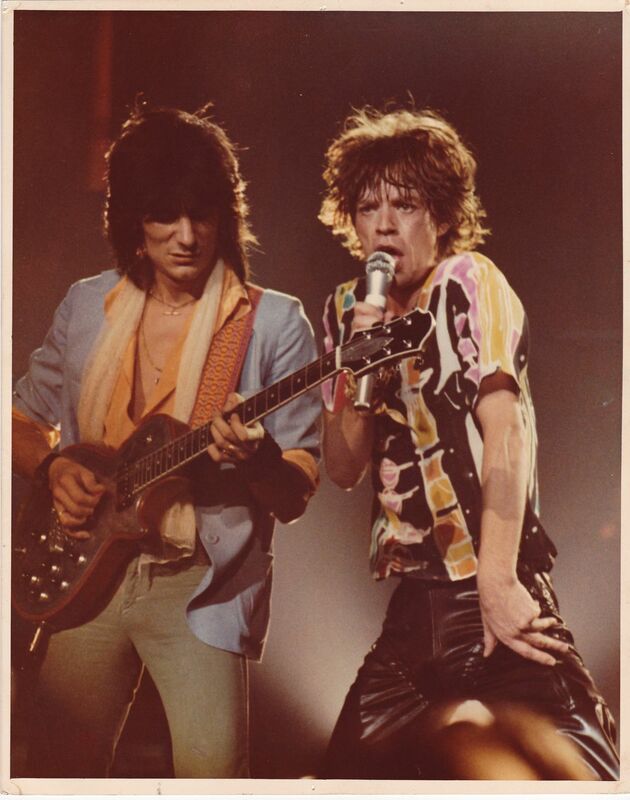 Mick and Ron rock out during the Some Girls tour stop at Atlanta's Fox Theater, 6/1/2/78. The Stones were billed as "The Cockroaches" on the tickets. Date Uploaded: Dec. 31, 2015, 3 p.m.